Wow! It was Christmas time and there was so much buzzing around. 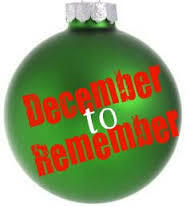 For us at Kupendeza, it was indeed a ‘December to Remember’. 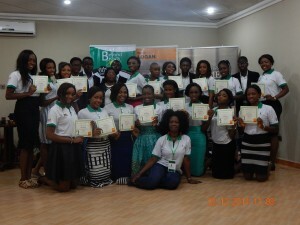 The month took off with the 1-day workshop we had with 17 beauty contestants of Queen Nigeria on the 3rd. 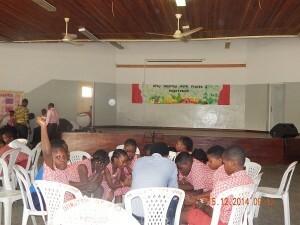 The topic was Team Building, Confidence & Problem-Solving Skills Using Traditional & Contemporary Tools as. 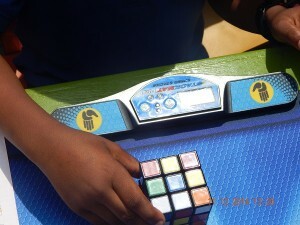 There we used the ‘Ayo’ Game and the Rubik’s Cube as traditional and contemporary tools used in critical thinking and problem solving. We attempted doing justice to the topic despite the short time allotted (by the way, we need to do this more often). 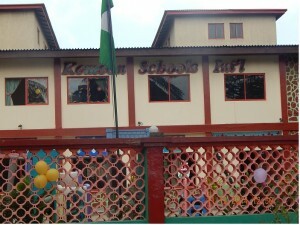 Next we birthed at Kemson Schools International, Ikoyi (I’ll henceforth refer to it as Kemson). Before I talk about what transpired there, let me give you a brief gist about Kemson. 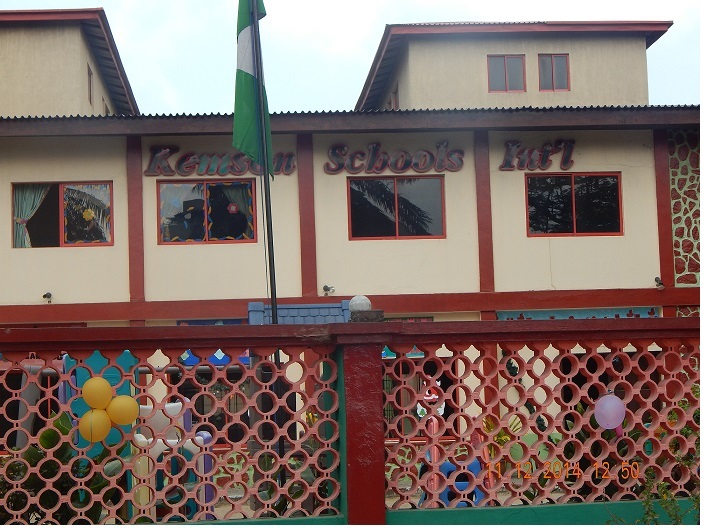 Kemson is tucked away in the heart of Ikoyi, Reeve Road, off Glover Road to be precise. It comprises of a Creche, a Nursery and a Primary School. When you look at it from outside, you will not know how big the school is neither will you imagine the number of smart and highly cerebral pupils the school quietly churns out yearly. 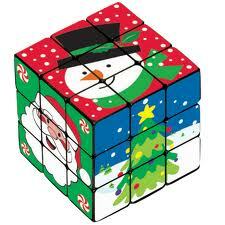 We suggested the idea of the school having a Rubik’s Cubing Club to the proprietress, and she agreed after several months of presentation after presentation. After she agreed to having us set up the Cubing Club, I panicked. My fear was borne out of our experience in some other schools. But the students surprised us with their level of intelligence. 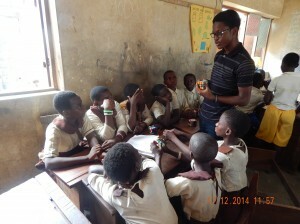 The first 3 weeks (which we basically spend introducing our participants to the Rubik’s Cube getting them to be familiar with the cube) was like what takes place in every other school. Next our train (in partnership with Junior Achievement Nigeria JAN) moved to 3 different schools in Lagos State where we had a Workshop tagged “One-Day Experience With The Rubik’s Cube. 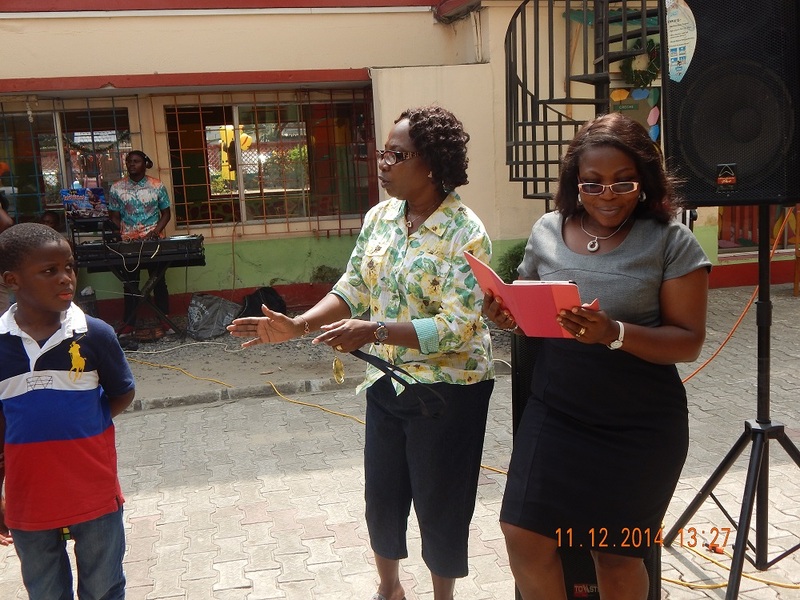 We moved from Corona School, Gbagada, to Community Primary School, Abijo, and finally Amville School, Ilupeju. It was indeed an exciting, fun-filled time for our team as well as the students. The eagerness in the eyes of all the pupils was something that I just cannot erase from my memory. They were all very receptive and requested for more. We look forward to going back to these schools next term and subsequent terms, and also having more schools join the train of smart kids having fun and sharpening their intellect, learning critical thinking and problem solving while solving the Rubik’s cube. 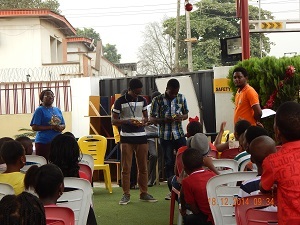 We finally rounded up the year training interested mums, dads and of course kids the art of solving the Rubik’s cube at the Freedom Park, Lagos. December 2014 was indeed a “December To Remember” for us!!! How about you? How was it? Do share your experience with us. Till then, all of us at Kupendeza wish you a wonderful and prosperous New Year.